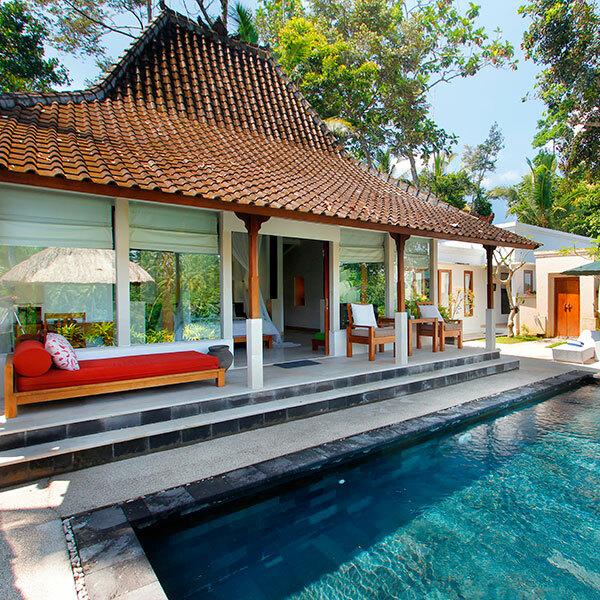 Jeroan Lebah Villas is Three Bedroom Private Pool Villa. 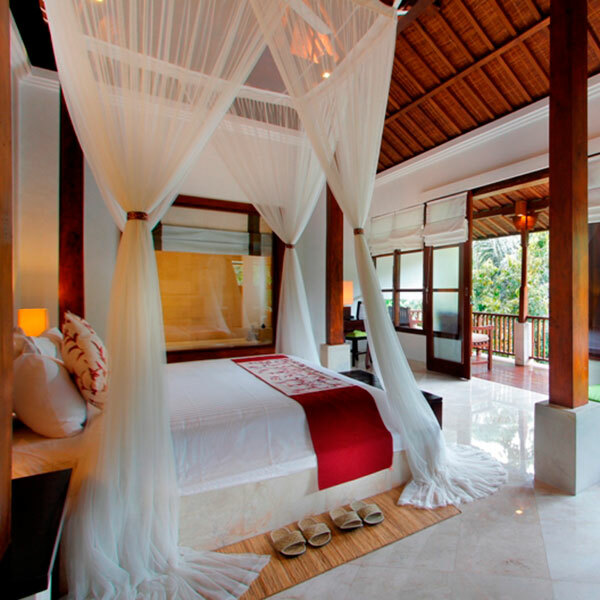 Enjoy all the privacy within the villa’s green trees and other tropical plants. 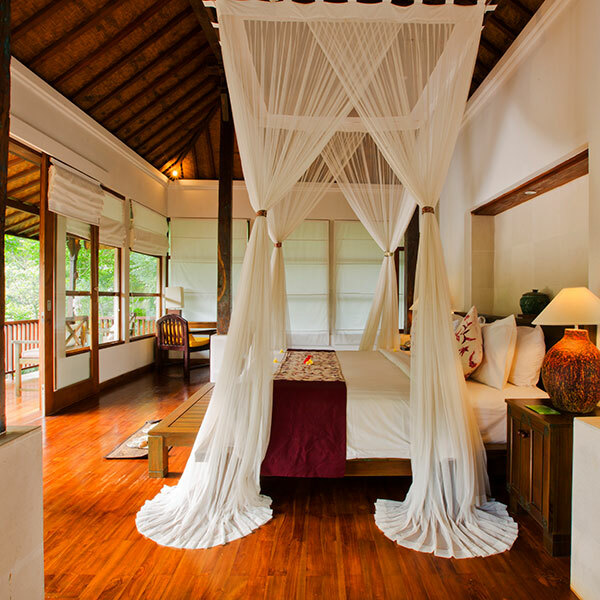 Designed to accommodate up to six adult guests, this tastefully-appointed 3 Bedroom Private Pool Villa is a sanctuary for the senses. It embodies the essence of island living without compromising personal space or style. 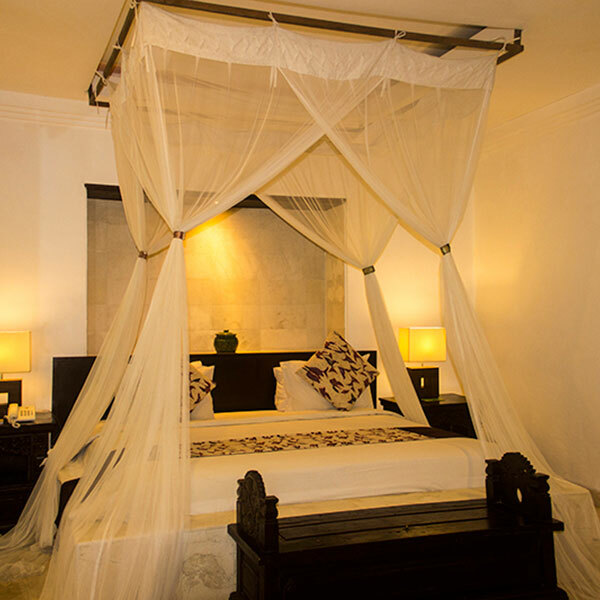 Each bedroom is a spacious room that comes with its own lavish bathroom. 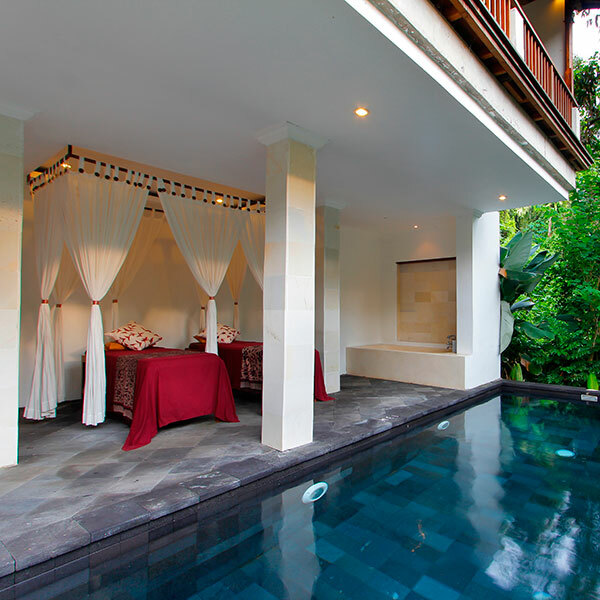 Nestled within the secured confines of the tropical garden compound, this three bedroom villa category provides an uplifting environment for families and friends on holiday together.